Whether you’re planning on simply moving your plants outside or on transplanting them to your garden come spring. missing out on valuable growing time isn't necessary. Growing plants indoors has many benefits; not only do you gain a whole season's worth of growing time, but indoor plants help keep the air in your home clean and fresh, while providing some much needed natural color in the winter. From perennials to tropical plants, and everything in between, there are a wide variety of plants that you can grow indoors throughout the winter. What plants you choose will largely have to do with taste, space, and lighting. Fuchsia, for example, is a perennial that produces beautiful purple, pink, and white flowers from spring through fall. You shouldn’t expect them to bloom in the winter since they are dormant at this time. 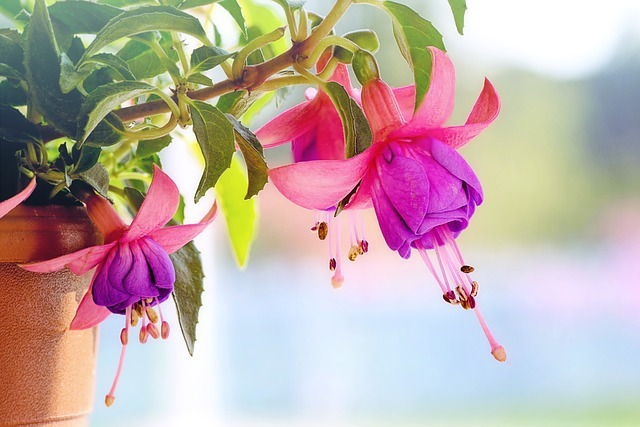 However, Fuchsias are easy to take care of as long as you can give them some good sunlight and water regularly. Jasmine is another great option for growing indoors during the winter. In this season it needs only indirect light, and it is sure to add a fantastic fragrance to your home. Geraniums are a very popular choice for indoor and outdoor plants as they come in a wide variety of colors and will bloom all year round. They are some of the best candidates for growing during winter and transplanting to your garden in the spring or summer. Be advised however, they react pretty badly to having their roots disturbed, so make sure to be extremely careful when transplanting them. Aside from plants that produce beautiful flowers and/or scents, you can use the winter time to grow various kinds of herbs, and even peppers, indoors as well. These can be easily transplanted come spring and are generally very resilient to the transplanting process. 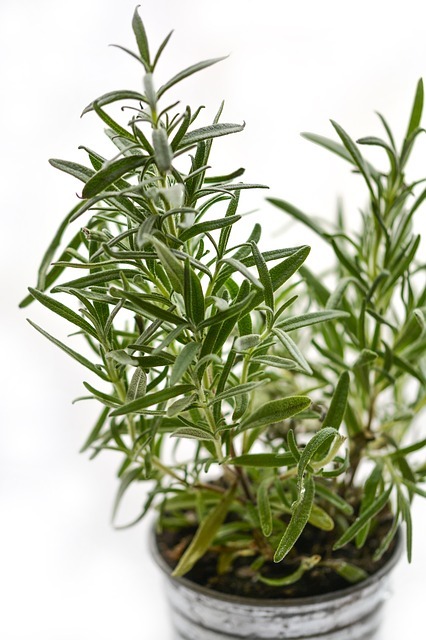 Many herbs do very well indoors throughout the winter and will continue to provide great flavors throughout the season. 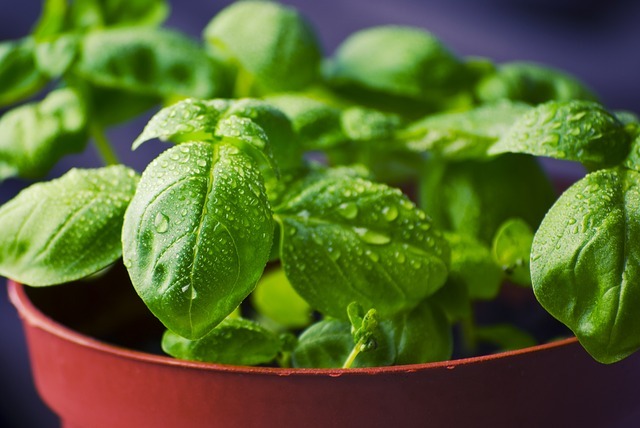 Basil, parsley, chives, lemon grass, and rosemary are just a few of the herbs that you may want to consider planting. Hot peppers are another option for those with more fiery palettes (or those looking to be warm by whatever means necessary!) In fact most peppers can be grown indoors and transplanted outdoors later, though small peppers tend to do much better indoors than their larger counterparts. 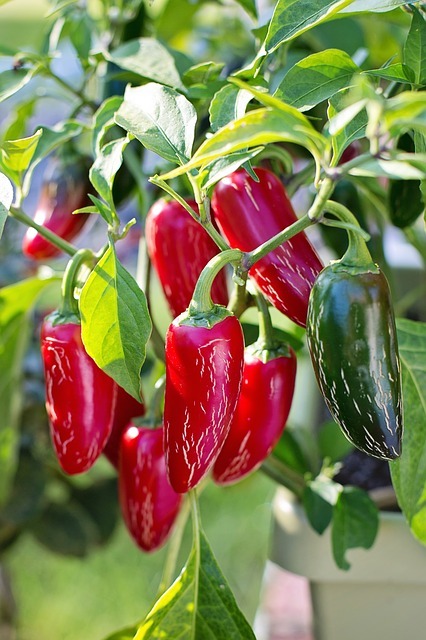 The most important thing to remember when growing peppers indoors is that they need as much bright sunlight as they can get in order to get those peppers to grow, so be sure to keep them in brightest spots of the house. Transplanting your plants when it gets warmer can sometimes be a delicate process, but there are a few things you can do to prep your plants for the transition and ensure that your garden is as beautiful and eye catching as it can be. First of all, as the warmer weather gets nearer you’re going to want to upgrade your plants to larger containers so that their roots have a chance to spread and grow stronger before they are transplanted outdoors. It’s a good idea to acclimatize the plants to the outdoors prior to transplanting them. Bring your plants outside for part of the day so they can get used to the levels of sunlight and moisture found outdoors. This should be done gradually so that your plants don’t suffer harm due to the shock of suddenly being exposed to different conditions. Be sure to begin this process no sooner than two to four weeks after the last frost to make sure there is no chance that your plants with freeze. Don’t forget a little work now can save you tons of time in the spring, and let you relax more in your beautiful landscape! Ready to add plant indoors in preparation for the spring? Give us a call at (636) 688-6647, we’d love to discuss how we can help you prep your landscape for the spring.